First on sale in 1945 these trucks were based on Dodge’s 3/4 ton WC series of World War II military trucks and were used where other trucks couldn’t easily travel. 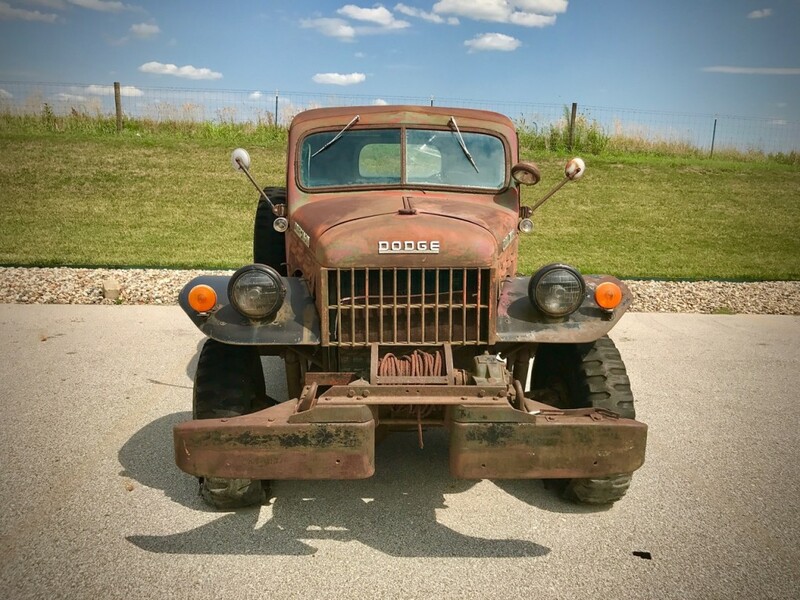 This entry was posted in American, Restoration and tagged Dodge, Power Wagon, Skunk River Restorations by admin. Bookmark the permalink.